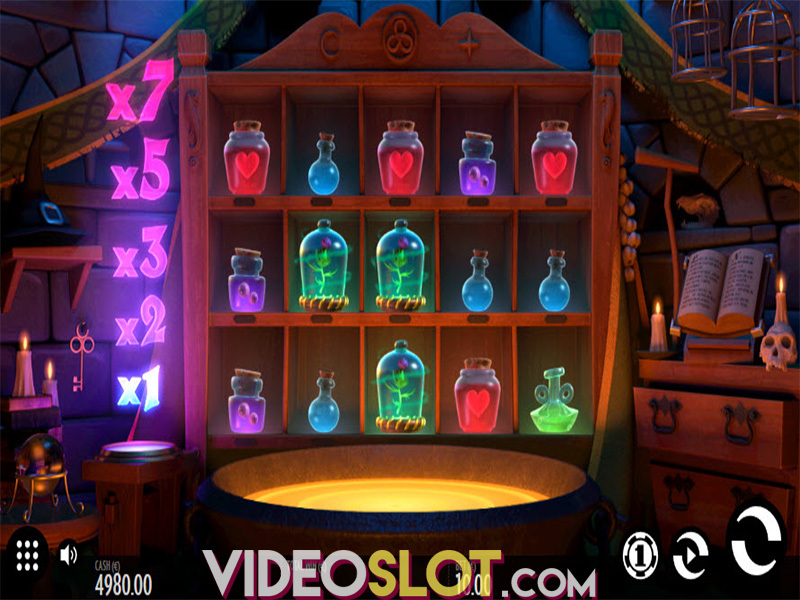 Thunderkick has been creating great video slot games for a number of years and in July of 2016, the company released Zoom, a fun filled slot that has a unique layout and some amazing game features. This game is appealing due to the presentation. Instead of the standard five reels, players will have 6 reels and 64 paylines. 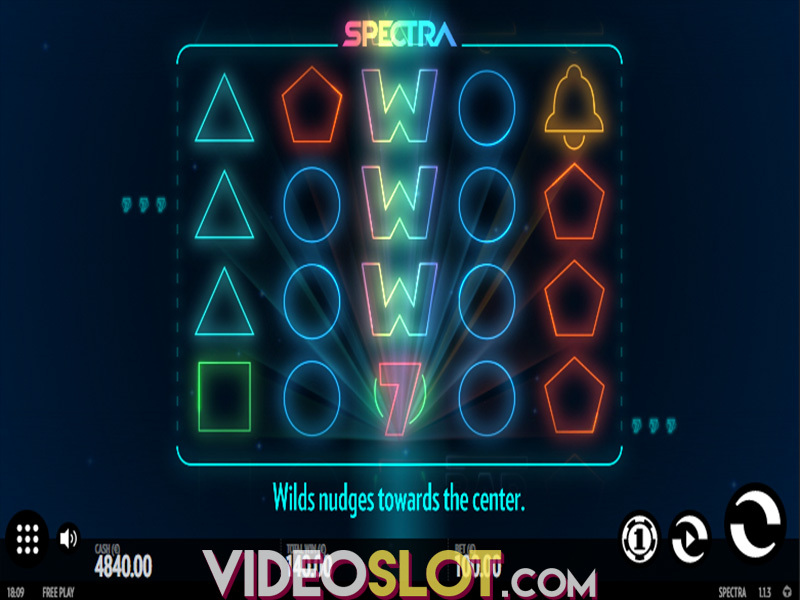 The icons are placed on 6 different squares containing 2x2 grids of symbols, so it is a very unique game that will bring about much entertainment and some massive payouts when played for real money wagers. With the separate squares, players will have a normal reel set in each square that contains 2 spinning reels. During any spin, a Z symbol can appear in any position and will create one large symbol that will cover the whole square and trigger a respin. The overall layout of the game is what has attracted thousands of players. With Zoom, players can alter their bet amounts at any time prior to a spin and the game supports bets that range from $0.10 to $100 per spin, so it is game that can be enjoyed by all players. There is an impressive maximum win of 15,000 credits, so this game can surely boost account balances with just a few spins. Zoom is a rather simple game and there are no free spins or second screen bonuses. However, the base game is very exciting and can result in some major wins. Players need to keep an eye out for the Z icon which is the key to collecting those large payouts. Should it appear and create the large symbol, players will benefit from the respin feature where the mega symbol will spin beside all other reels. The game does have a wild symbol and this can take the place of all icons with the exception of the Zoom symbol. Other than the wild and the Z icon, there are no special symbols used in the game, so players will have to rely on base game payouts to achieve the best rewards. 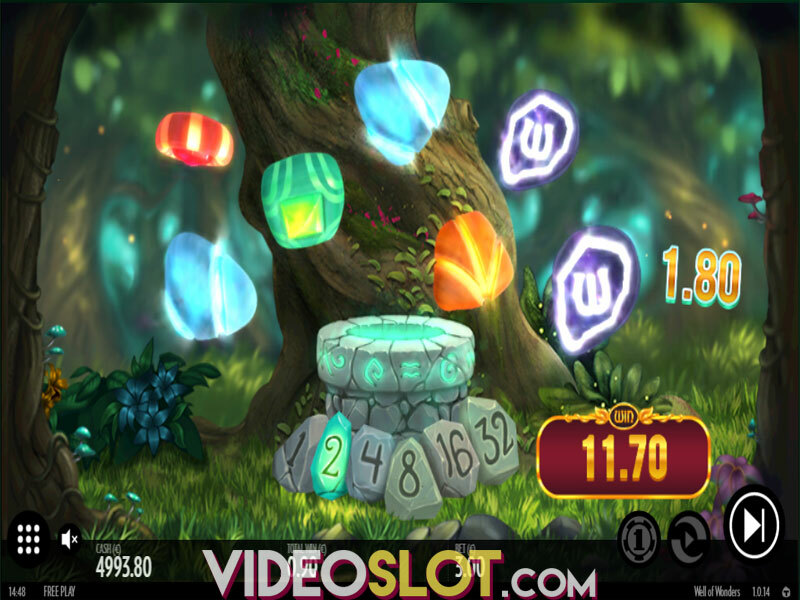 Zoom is a basic, yet enjoyable video slot and it has captured the attention of many players. The unique design of the game is appealing and the betting options are great for any player. With an RTP of 96.2%, this game will provide to be quite rewarding for real money players.